The only Australian recipient of the Pritzker Architecture Prize, Glenn Murcutt is internationally regarded for his environmentally responsible designs with a distinctive Australian character. Rachaporn Choochuey is the co-founder and design director of Bangkok-based architecture and design studio all(zone) ltd, increasingly known for reuse and recycling, and designing for density. New York City-based designer and cultural historian Mabel O. Wilson maps the impact of social inequalities on architecture, with a focus on politics and cultural memory in black America. 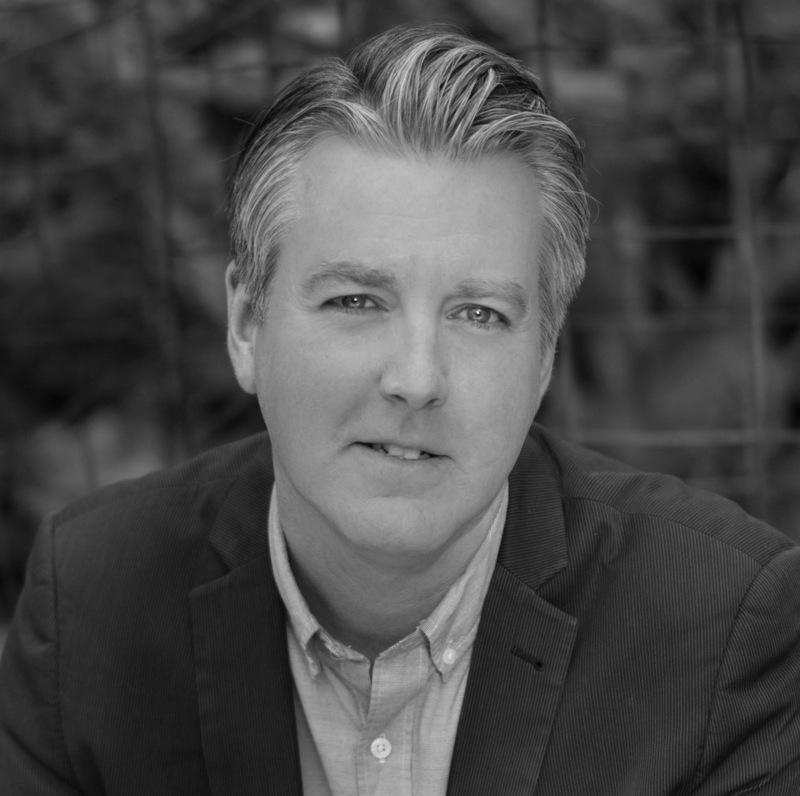 Formerly the architecture critic at the Los Angeles Times, Christopher Hawthorne has been appointed as the City of Los Angeles’ first chief design officer as the city embarks on a multibillion-dollar transformation of infrastructure, social housing and parks. 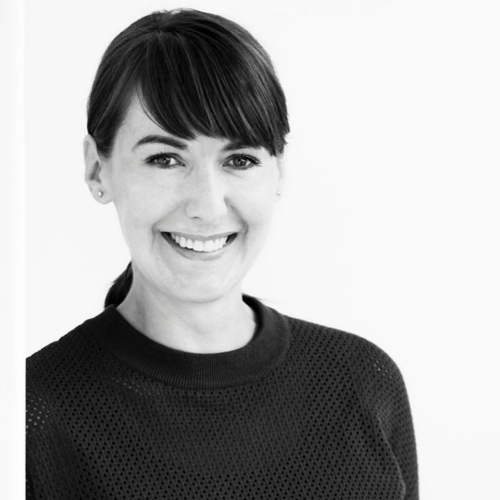 Emma is the executive director of Open House Melbourne, and like the organisation, she champions the city of Melbourne through its built environment. Andrew Mackenzie is a Director of URO Publications: an independent Australian publisher of books on architecture and design. For over a decade Uro has published award winning monographs, historical surveys, collected essays and limited editions. Sam Redston is executive director of MPavilion. Gerard Reinmuth is one of the founding directors of TERROIR, and is the principal in charge of the company’s Sydney and Copenhagen offices. David Neustein is co-director of Other Architects, Associate of the UTS Faculty of Design, Architecture and Building, and resident architectural critic for Australian politics, society and culture journal The Monthly. 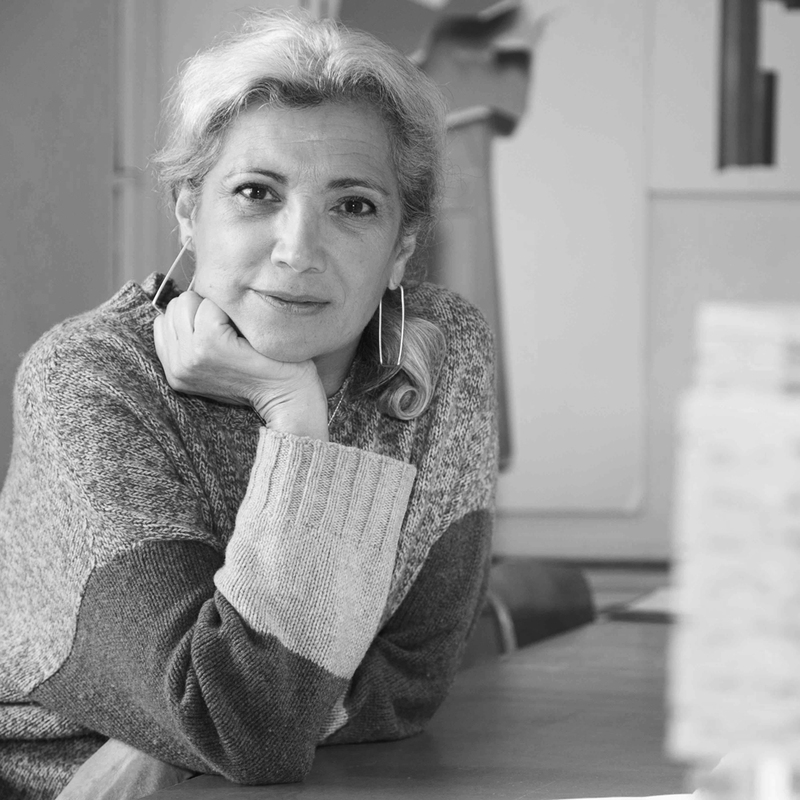 Carme Pinós set up her own studio in 1991 after winning international recognition for her work with Enric Miralles. Since then, she has worked on numerous projects ranging from urban refurbishments and public works to furniture design. Saskia Sassen is a world renowned sociologist, urban thinker and keen observer of the interplay of economics and society. 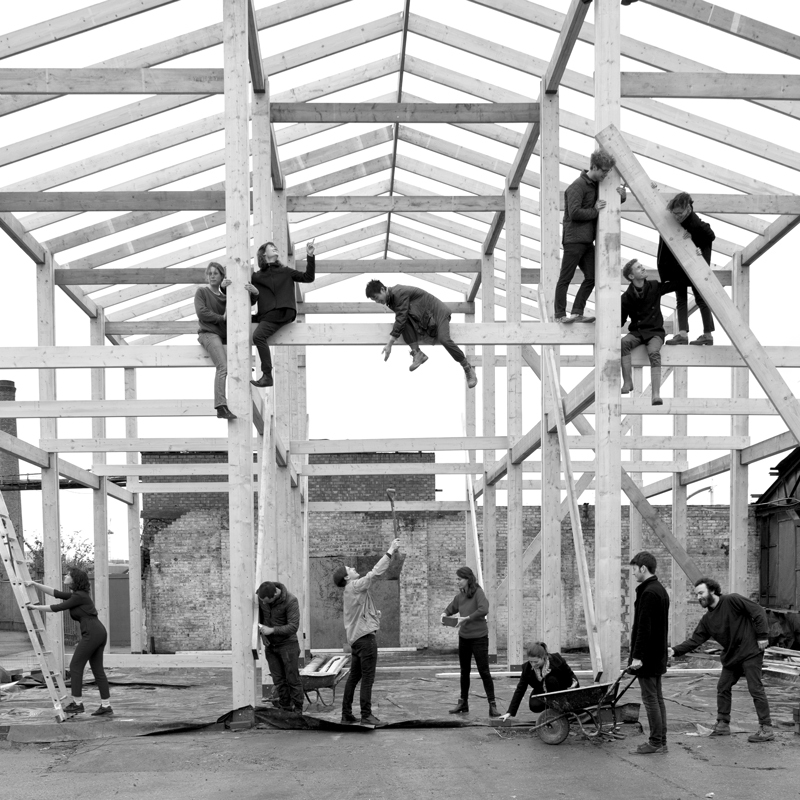 Australian-born architect, filmmaker and performer Liam Young is the founder of the urban futures think tank Tomorrow’s Thoughts Today as well as the award-winning nomadic workshop Unknown Fields Division. 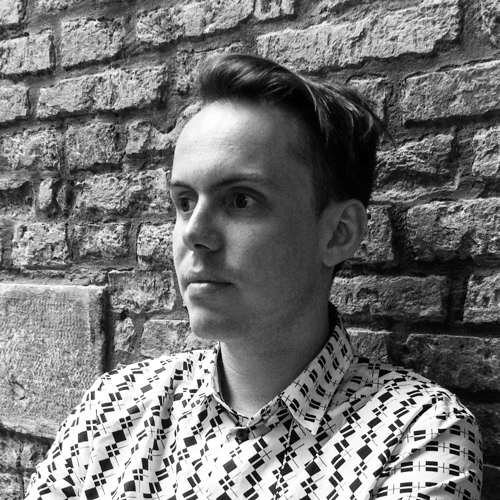 Nicholas Lobo Brennan is co-founder of London-based Apparata Architects with Astrid Smitham. Apparata Architects design and construct buildings, furniture and books: tools for everyday life that open up unknown possibilities. In a design world often dominated by globally recognisable branded celebrities, the London-based creative collective Assemble actively resists the historical cliche of the lone genius. Tokyo-based architect Ryue Nishizawa is the director of Office of Ryue Nishizawa as well as the co-founder of SANAA, and the youngest ever recipient of the Pritzker Prize. 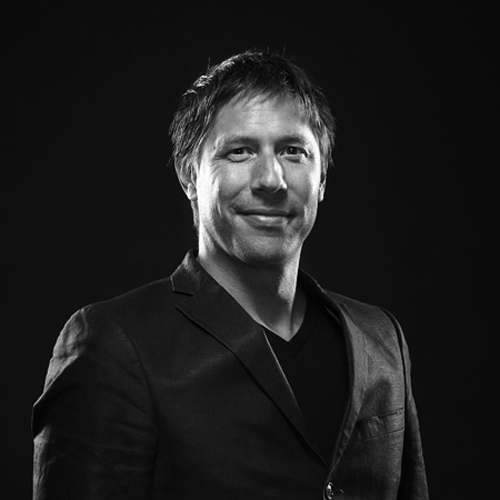 David Gianotten is the managing partner-architect of influential architecture firm OMA. Dan Hill is an Associate Director at Arup, the global design and engineering firm. 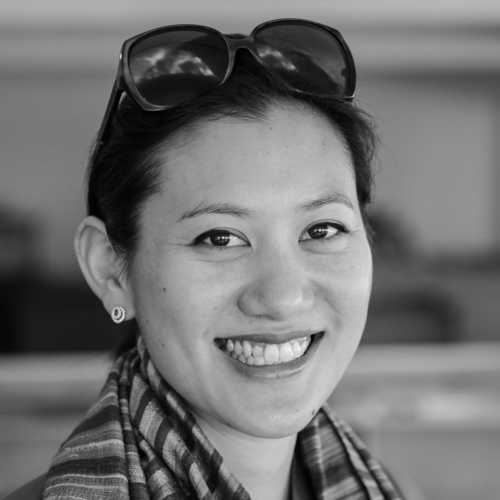 Marisa Yiu is writer, curator and architect and founding partner of ESKYIU, a multi-disciplinary architecture studio based in Hong Kong whose work integrates culture, community, art and technology. Mimi Zeiger is a Los Angeles-based critic, editor, and curator. The Living Cities Forum Melbourne acknowledges that we gather on the lands of the Kulin Nations, and pay respects to their Elders, past, present and emerging.